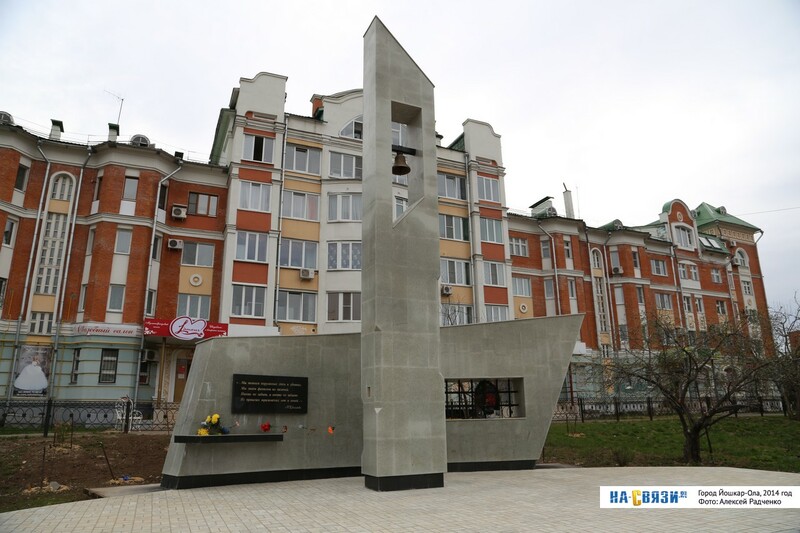 On Sunday October 30, the Day of Memory and Sorrow will take place in Yoshkar-Ola. This annual demonstration commemorates the victims of totalitarianism, their children and grandchildren, and survivors of the horrors of persecution, genocide, and injustice in the 20th century. All are invited to attend. The demonstration will begin at 11 AM in the square of the Memorial to the Victims of Political Terror (across from the pharmacy number 1), according to Ramay Yuldash in a Facebook update on behalf of the organizing committee. In Mari El, more than 40 thousand people suffered from Stalinist repression. Over 7000 were killed and about 16 thousand were victims of dekulakization, reports Pro Gorod Yoshkar-Ola.